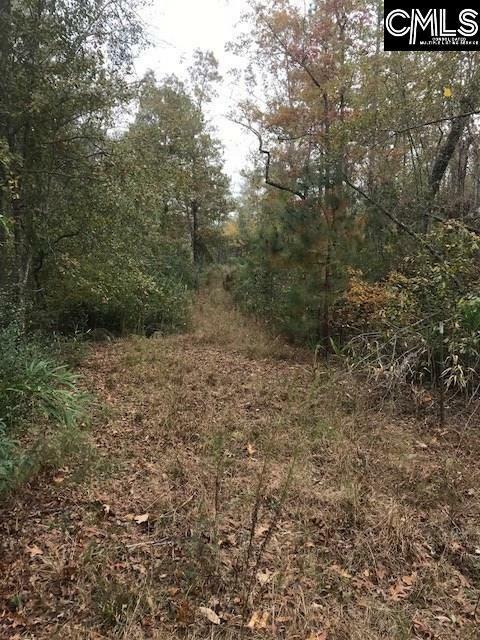 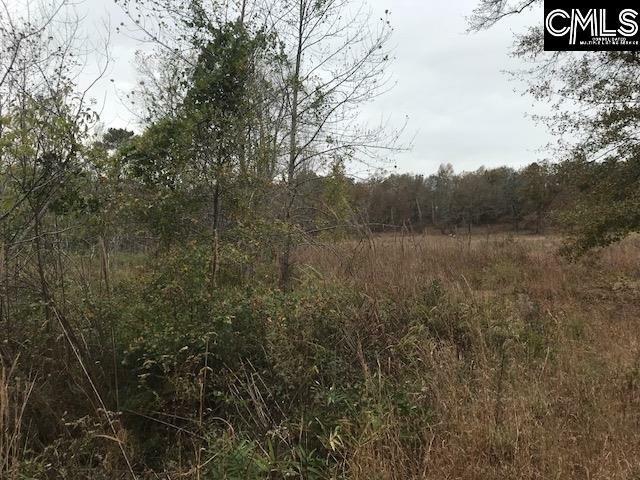 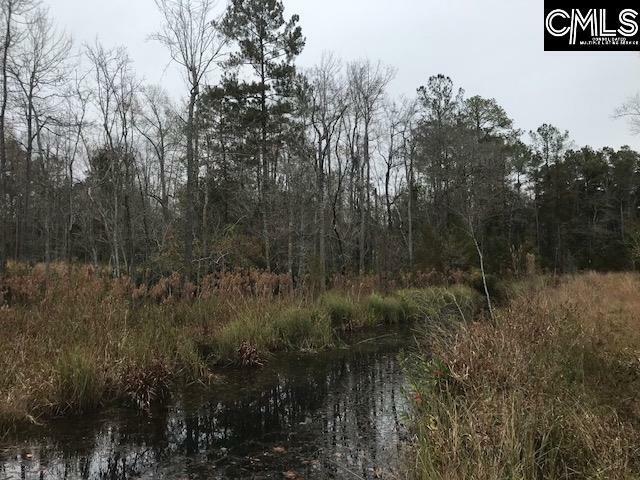 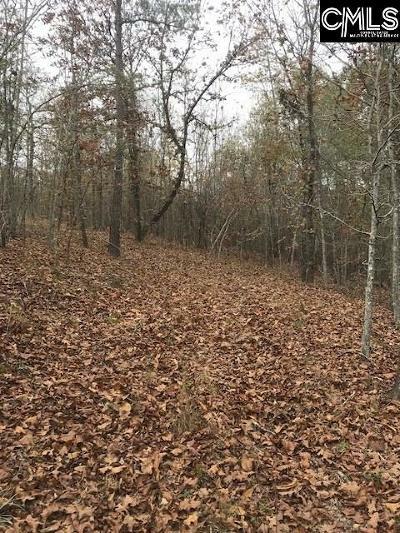 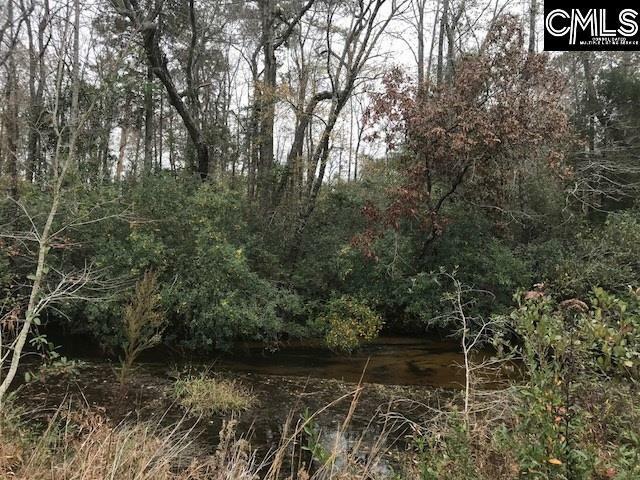 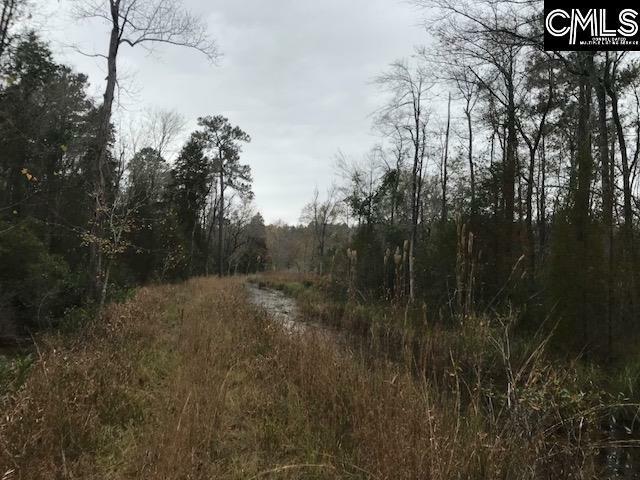 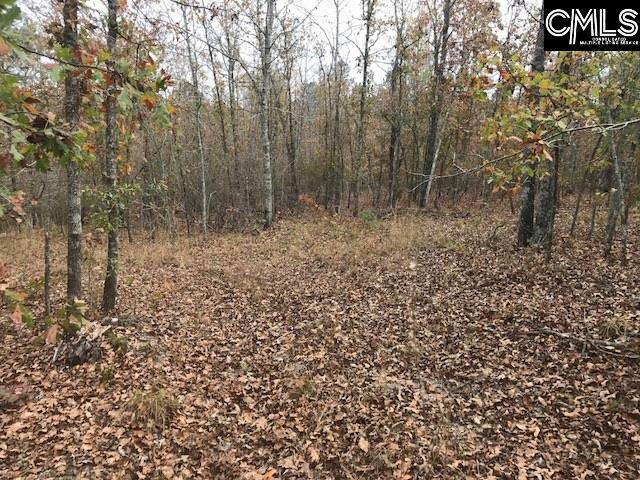 Approximately 41 acres to hunt, fish, ride your four wheeler, walk the trails, or just build your dream home on this property nestled in the woods. 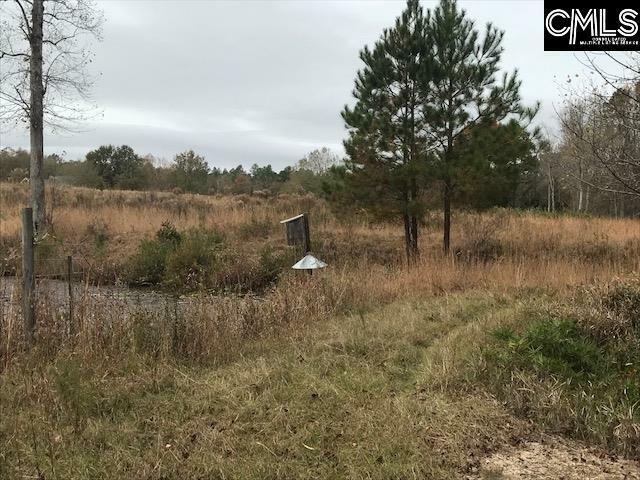 This is truly a gem and beautiful property. 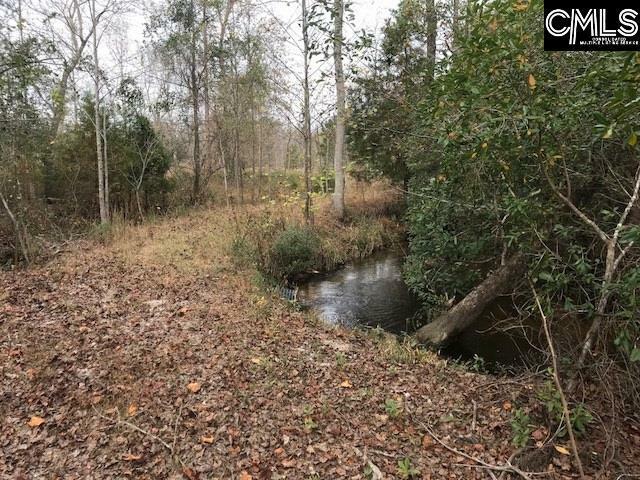 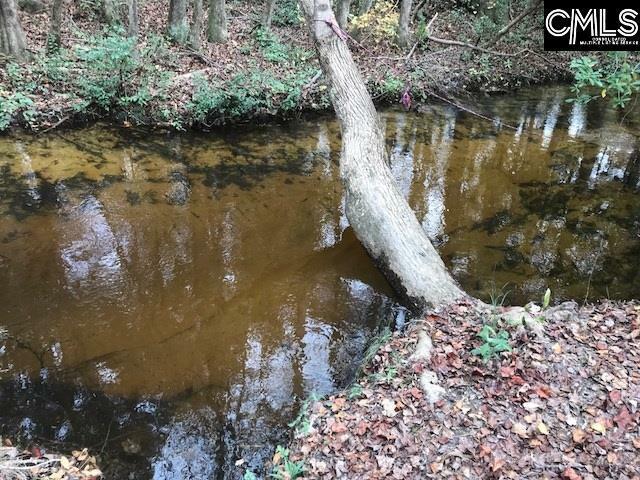 Trees, ponds (small), creek that has bass and brim and borders one whole side of the property. 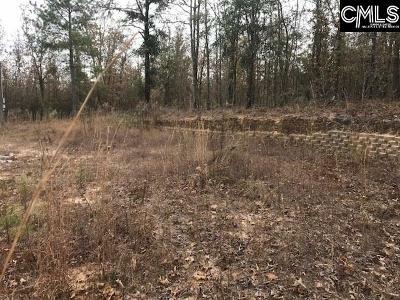 Fields, cleared home site already ready for you, 3 sides fenced, in a mountain like setting BUT close to downtown Columbia, Town of Pelion, City of Aiken, and I-20. 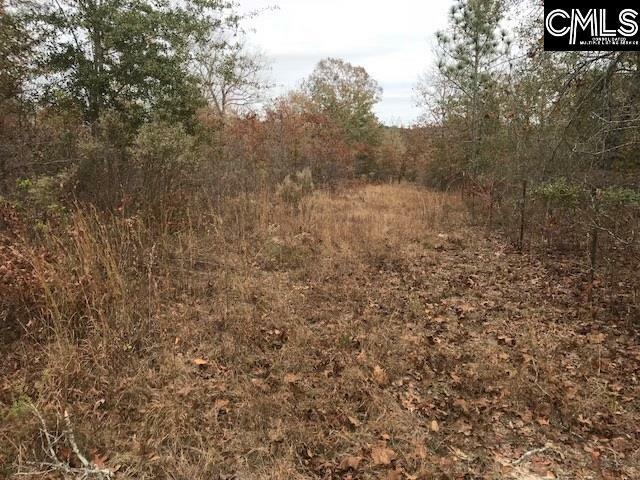 No restrictions, property will require septic and well. Cannot subdivide anymore, so this is truly like owning a unique property with tons of privacy. You will be amazed when you drive into this property and follow the trails... 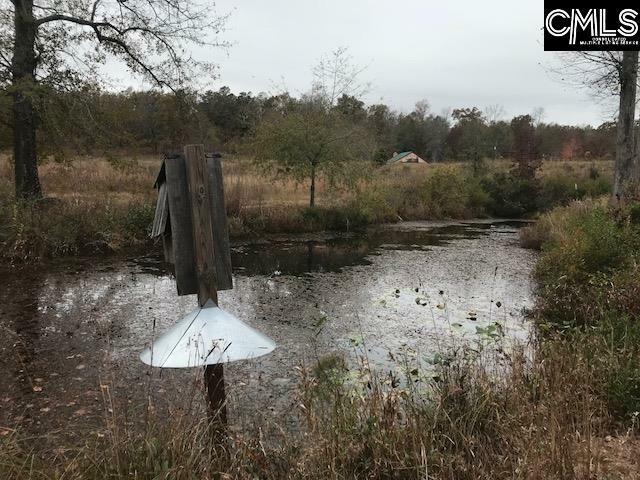 Address will be 1341. The large pond is Privately owned, this property does not have access to it but borders it.